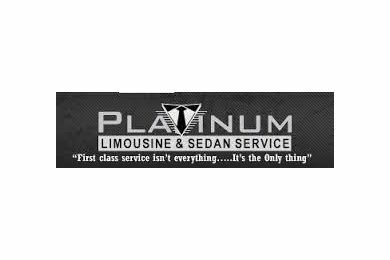 The Platinum Limousine and Sedan Service organization is dedicated to providing the ultimate in customer service. We are in business to provide the best service and to make your travel as good as possible. We take pride in our professional chauffeurs who are dedicated to excellence. Once you try our service you will see that Platinum Limousine and Sedan Service will meet and exceed all expectations. Whether you require a sedan or van to any of the airports in our service area, transportation for a large group, or a luxury car for a special evening out, we can provide you with the same professionalism and personal touch that so many of our clients have come to appreciate. Platinum Limousine and Sedan Service have a diverse fleet of vehicles to accommodate all of your transportation needs; business travel, airport transfers, weddings, proms, nights on the town, sporting events, dinner or any special event YOU have in mind.